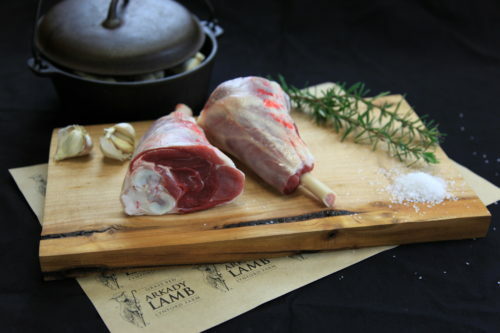 approx 4kg – Sizes vary, there will be a choice on the day of collection. 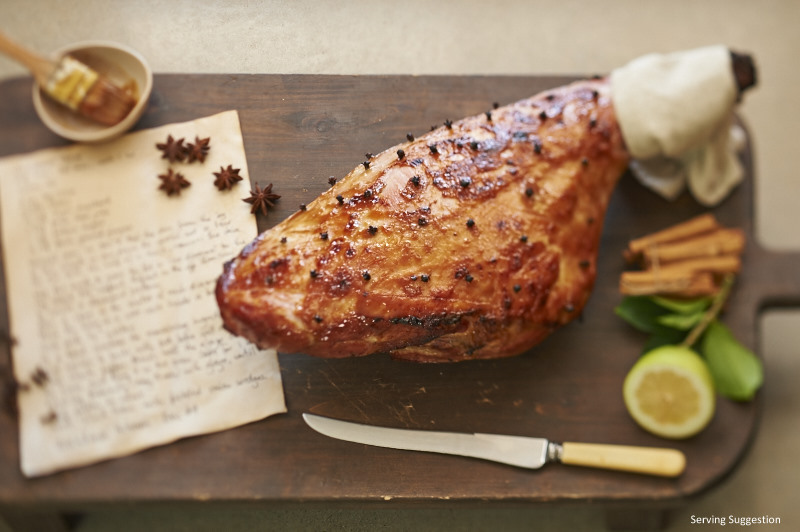 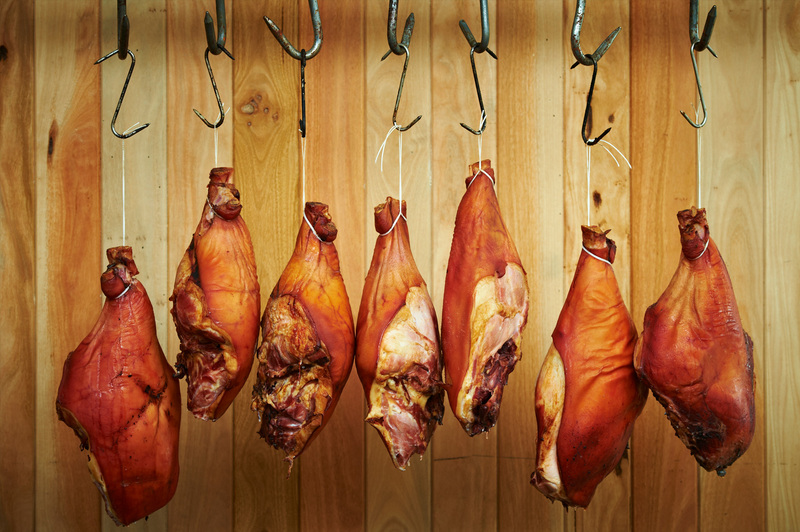 Our Free Range Christmas Hams are cured with our Farmhouse brine, then slow cooked and naturally smoked. 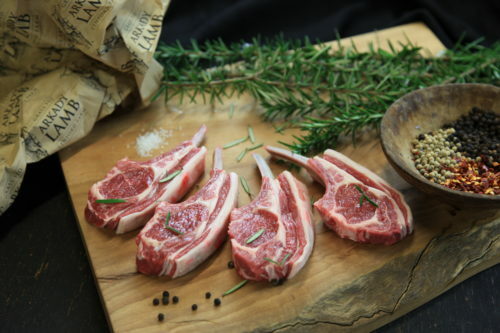 These are traditional bone-in Christmas Hams, which are 100% Australian with no artificial colours or flavours.